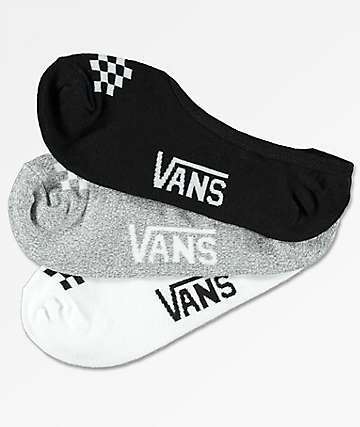 Besides being the "Off The Wall" producer of classic styles of skate shoes, Vans also makes a line of quality, skate accessories. 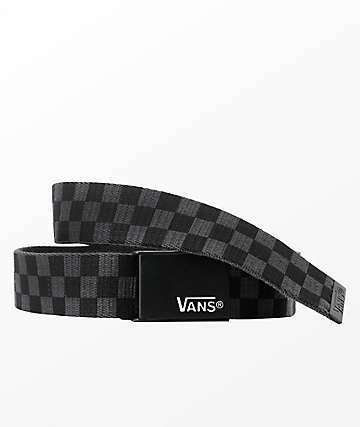 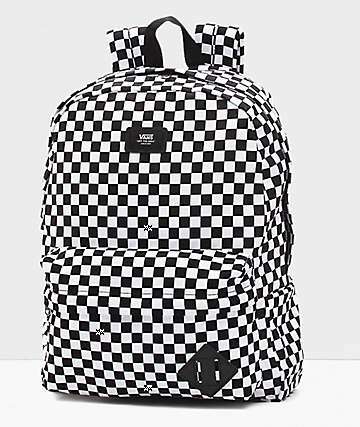 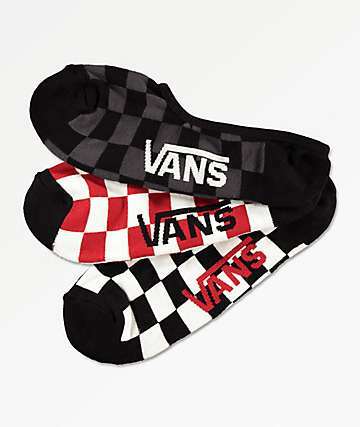 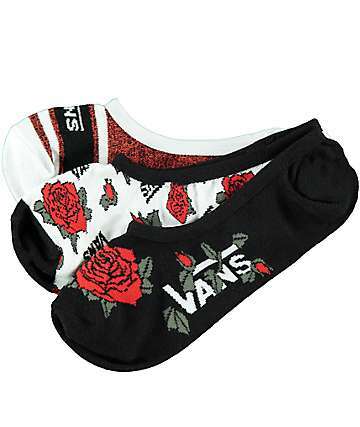 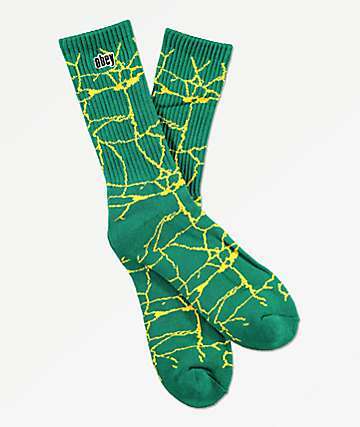 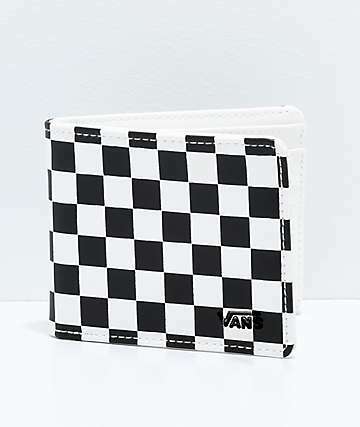 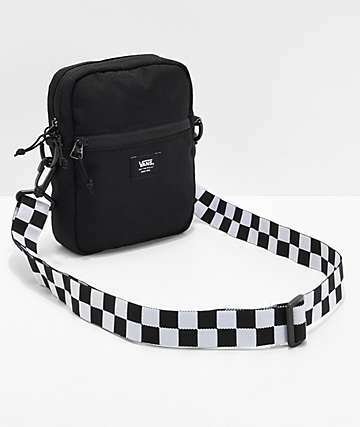 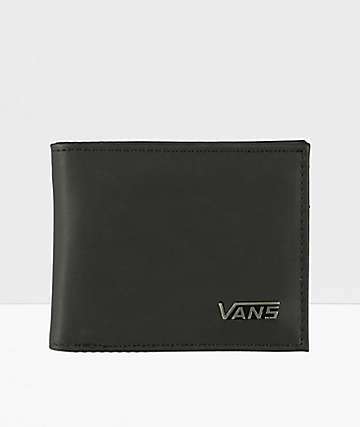 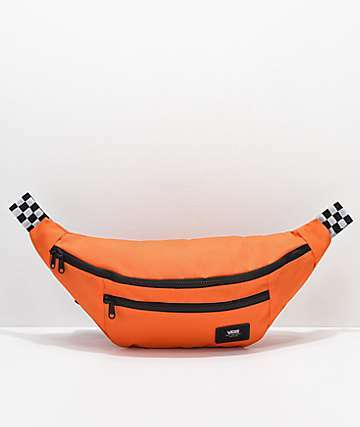 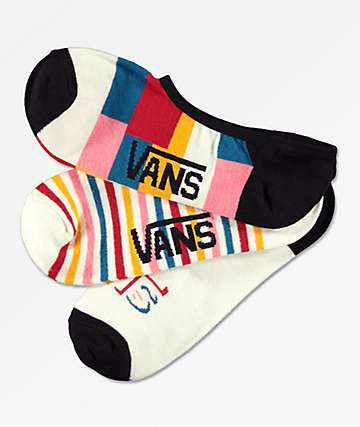 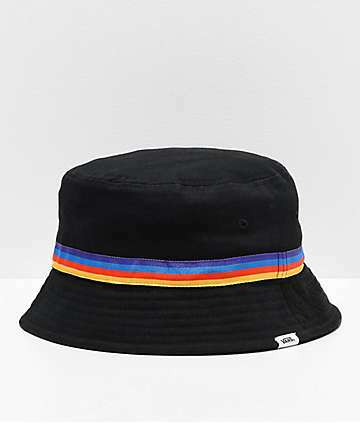 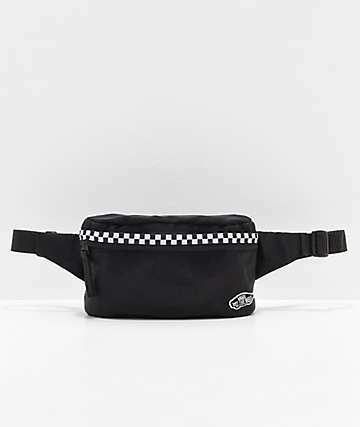 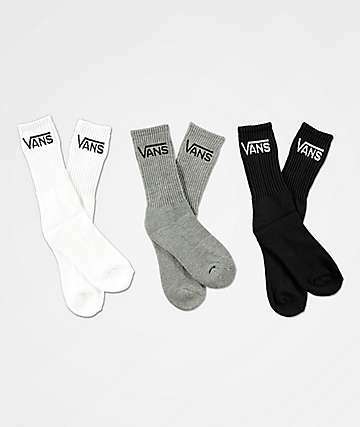 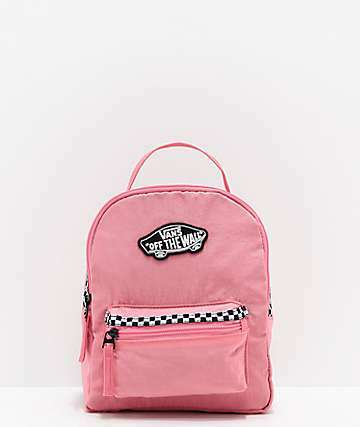 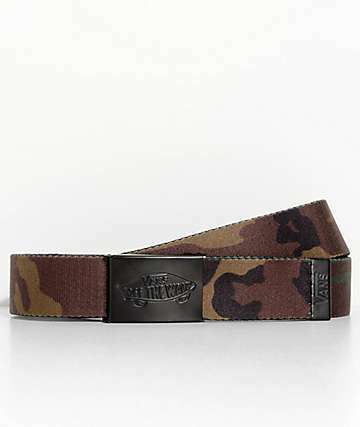 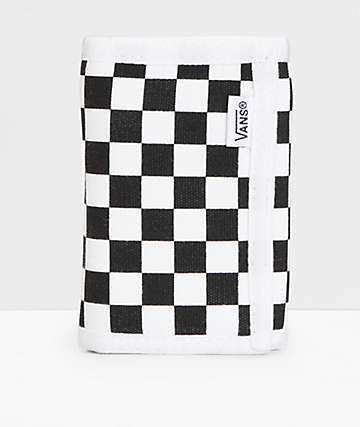 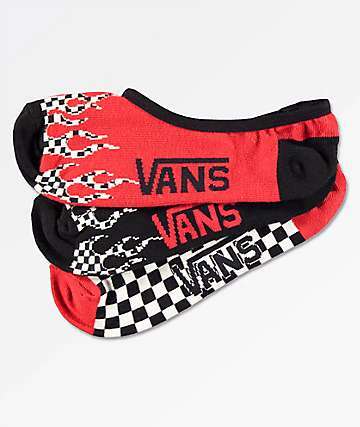 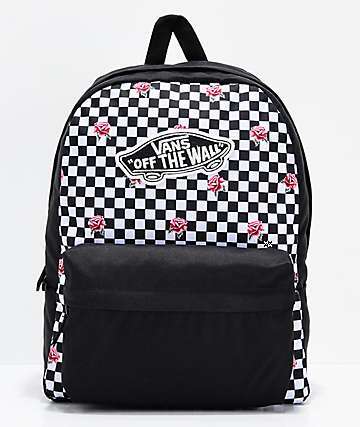 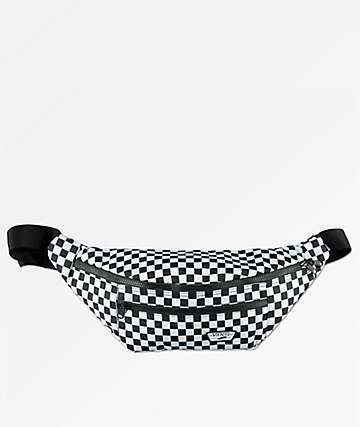 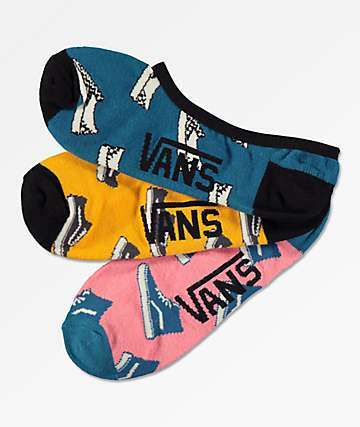 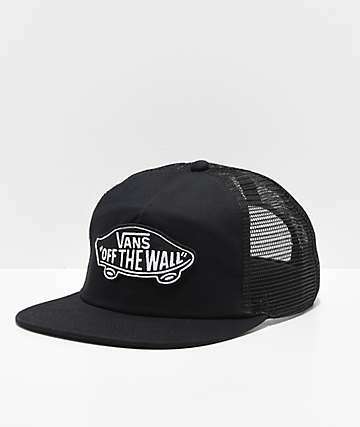 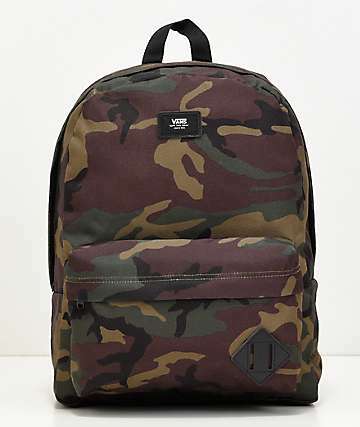 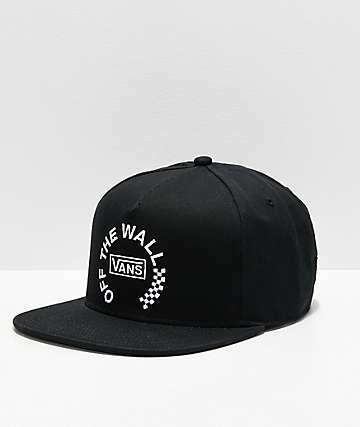 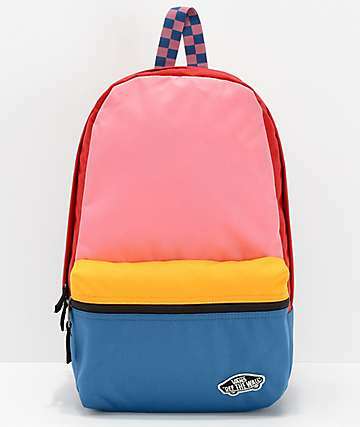 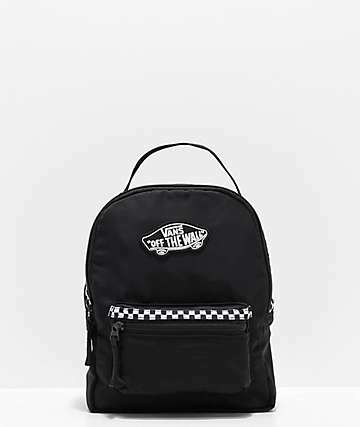 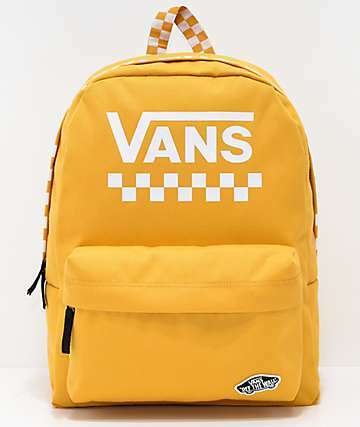 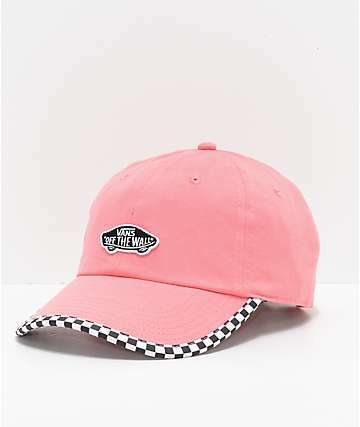 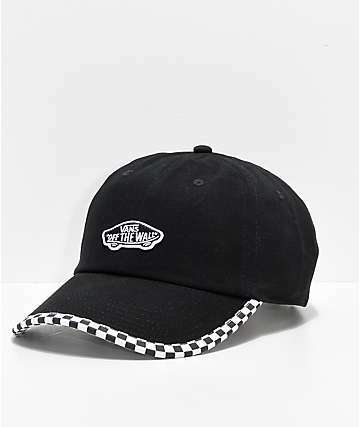 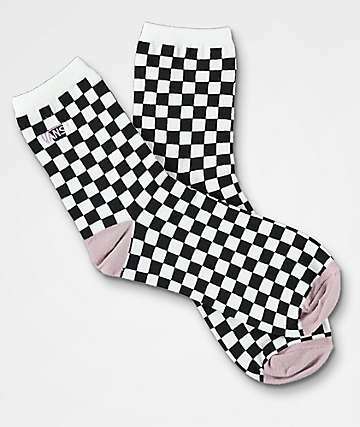 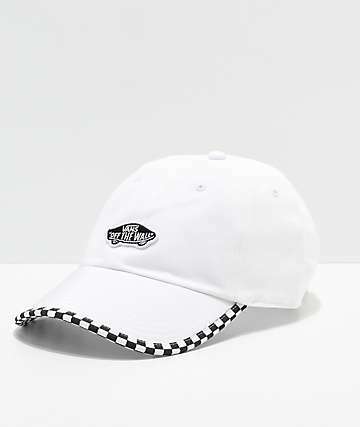 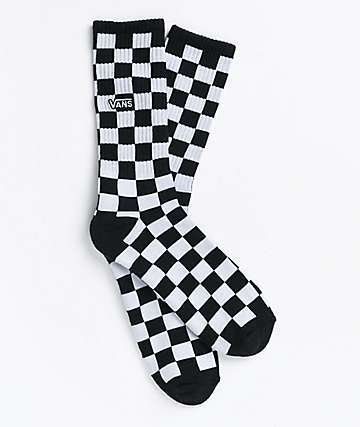 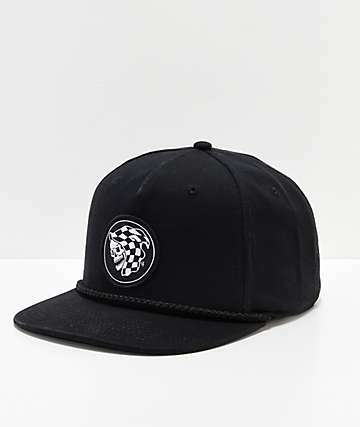 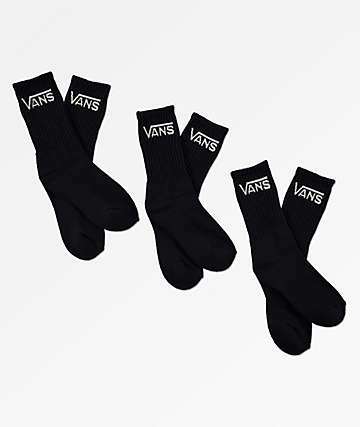 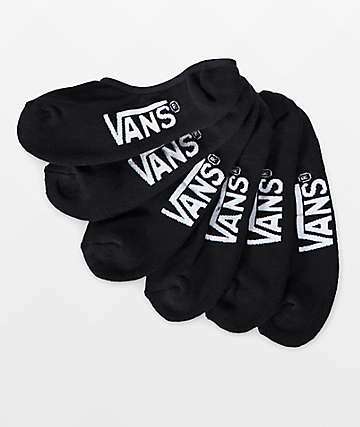 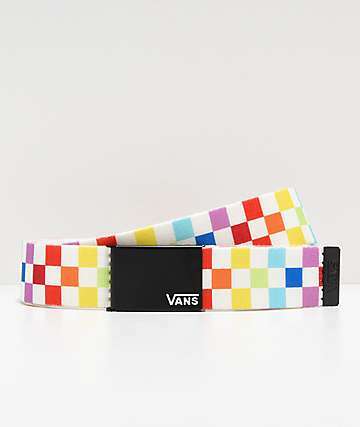 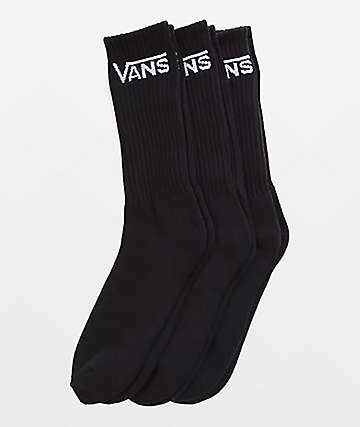 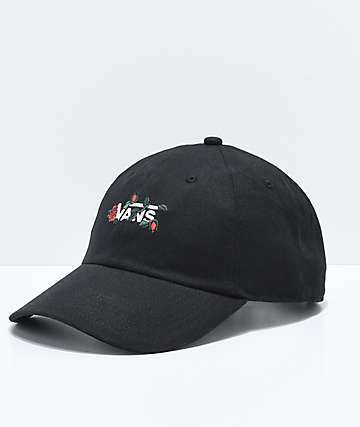 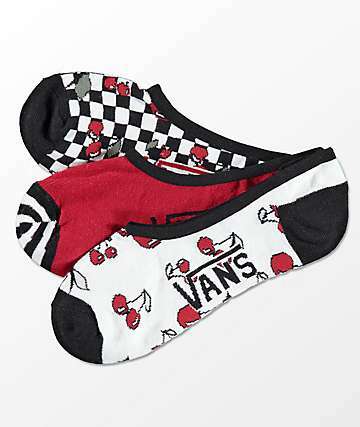 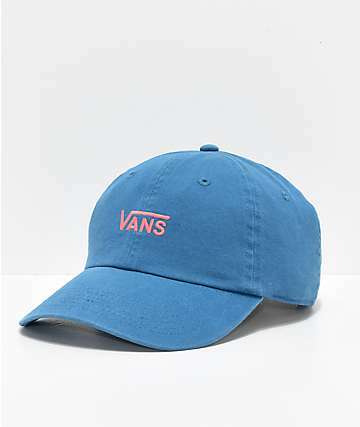 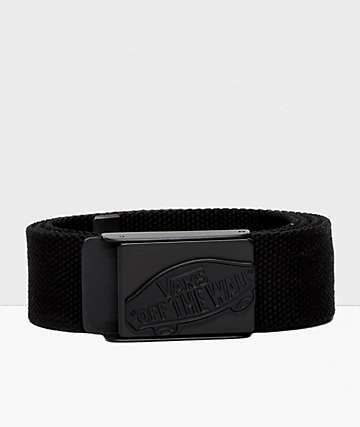 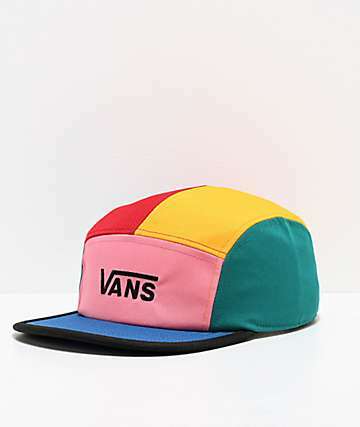 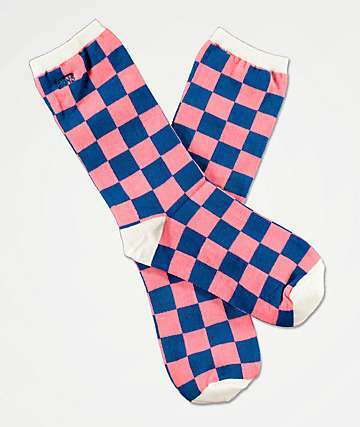 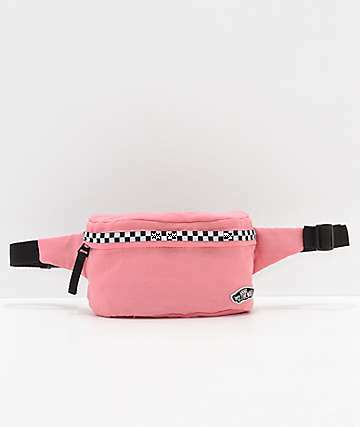 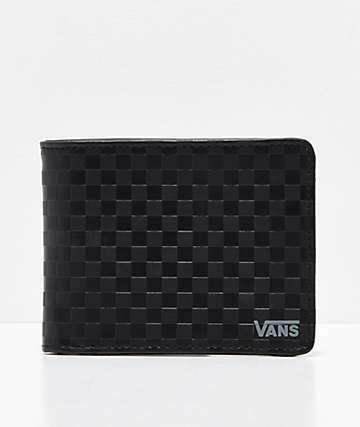 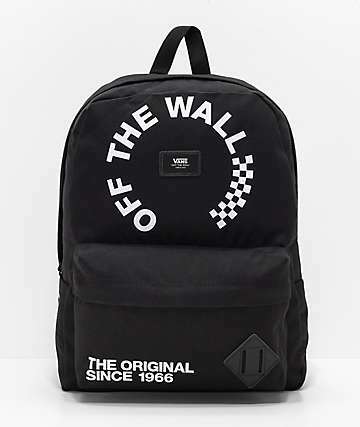 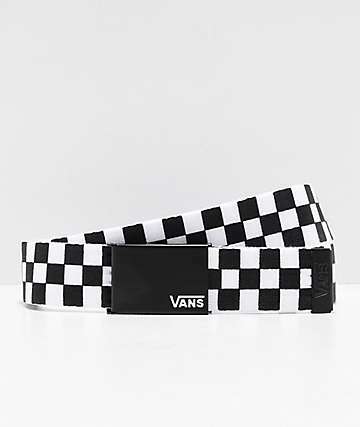 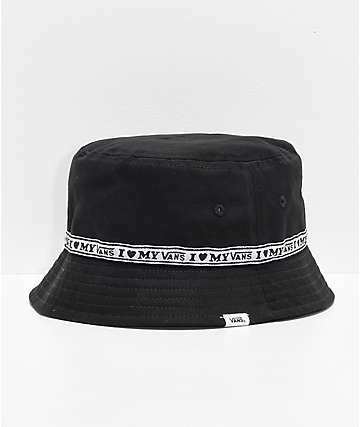 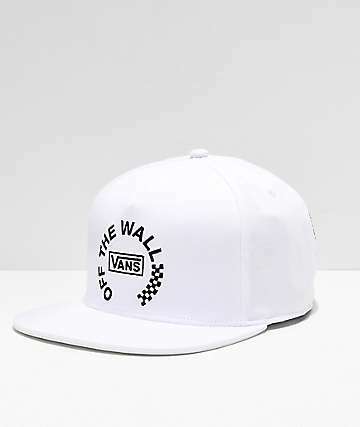 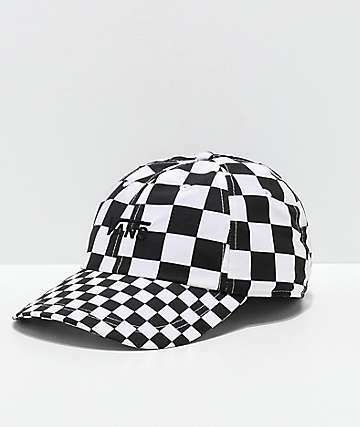 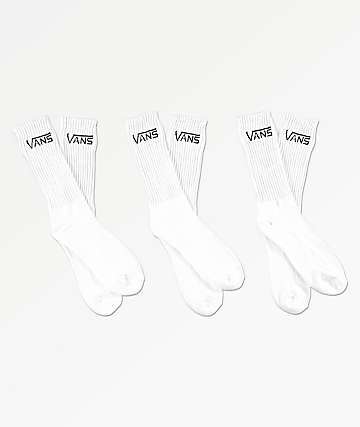 On the Vans accessories page, check out Vans socks, Vans backpacks, Vans hats, wallets, belts, and more. 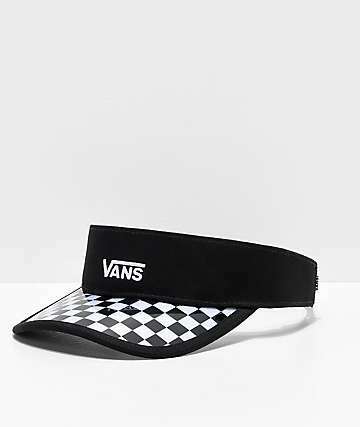 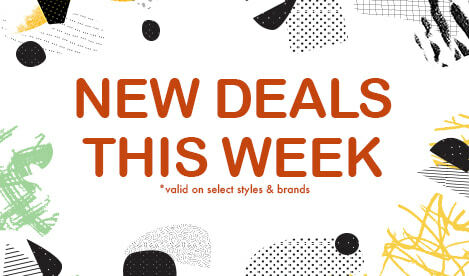 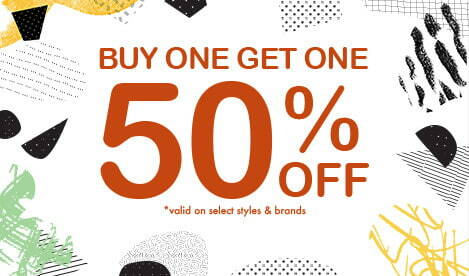 The right accessories pull the outfit together, and if you like Vans kicks, grab some Vans accessories to go with.